A mystical atmosphere that comes to mind to ancient times, a familiar housing, a sense of peace that winds the rooms, a genuineness of our products . 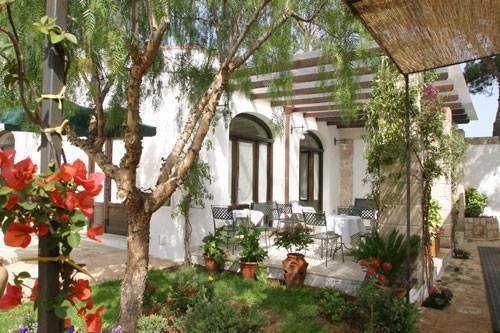 These are the first emotions that you can feel in our Hotel Masseria L'Ovile, correct mix between "agriturismo" and hotel, destination for guests of all ages who are interested in the right mix between quality and price. 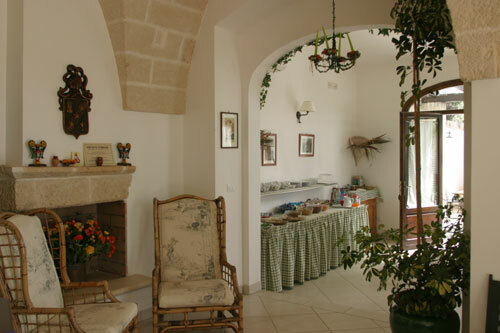 If you consider also the strategic position near the crystalline sea, Ostuni ("The White City"), Valle d'Itria ("Trulli-Shire"), Lecce and its Baroque Art, the Hotel Masseria L'Ovile represents the ideal destination for an holiday Made in Puglia. 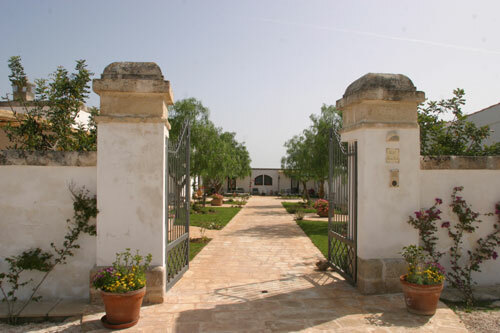 Embedded in the charming beauty of the olive grove and orchards, the Hotel Masseria L'Ovile rises around an ancient central square, around which are disposed the different local recovered after years of abandonment to their new use. 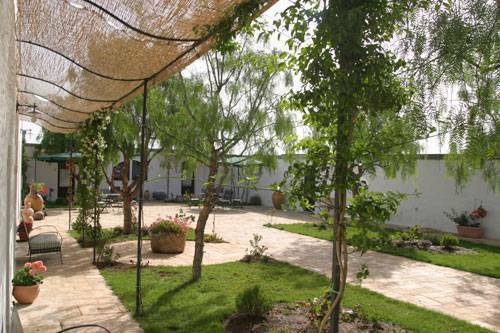 In origin refuge for animals, the 11 rooms restructured according to the ancient characteristics, are today environments elegantly furnished , taken care of in the least details and complete of every comfort. The rooms are all endowed with bath and private services, TV SAT, mini bar, air conditioned/heating and air dryer. 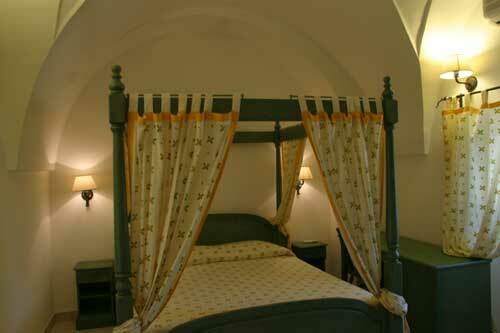 A detail: every room is furnished in original way, different from the others and they takes the name from a flower.